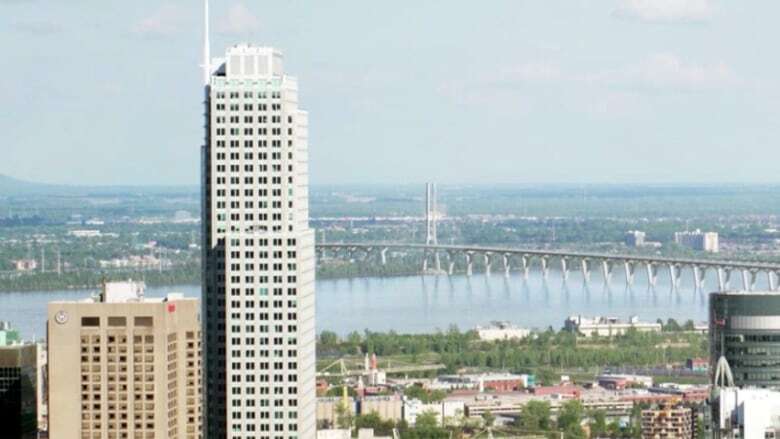 Montreal's commuter train agency may have overestimated potential ridership in its vision for the light rail system planned for the new Champlain Bridge, an investigation by Radio-Canada’s investigative program Enquête has found. A 2013 AMT study projected that by 2061, the number of public transit users would more than double, if a light rail transit (LRT) system was to be added to the new bridge. LISTEN | Should the Caisse du dépôt take on a new role in public-transit? In the past 15 years, the AMT has received nearly $40 million in government funding to study light rail systems. Half of that money has been spent already. Those studies recommended a system modelled on the SkyTrain in Vancouver -- an automated surface metro system that costs far more than lighter rail systems. “In spite of its name, the LRT we’re talking about, it’s a structure that’s quite heavy,” said Jacques Roy, a professor in the operations management and logistics department at HEC Montreal. 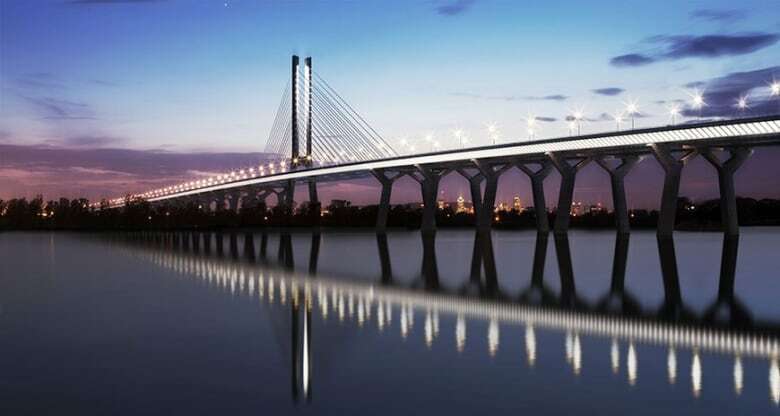 Enquête’s investigation found Bombardier and SNC-Lavalin – two companies in key positions to bid on the Champlain Bridge project - had been hired through an AMT tendering process years ago to carry out many of those studies. The companies defended their role, saying that the AMT dictated the type of technology to be used and that several suppliers could meet the criteria they recommended. Bombardier added that a committee of experts validated the neutrality of the recommendations. However, some say their proximity to the process is questionable. “It is a practice that’s condemned because a firm that will participate in the project, possibly as a manufacturer of rolling stock, is selling the technology. These firms should be excluded from studies beforehand,” said François Pépin, a retired engineer with Montreal’s transit agency (STM). The ATM declined interview requests on the LRT plan.